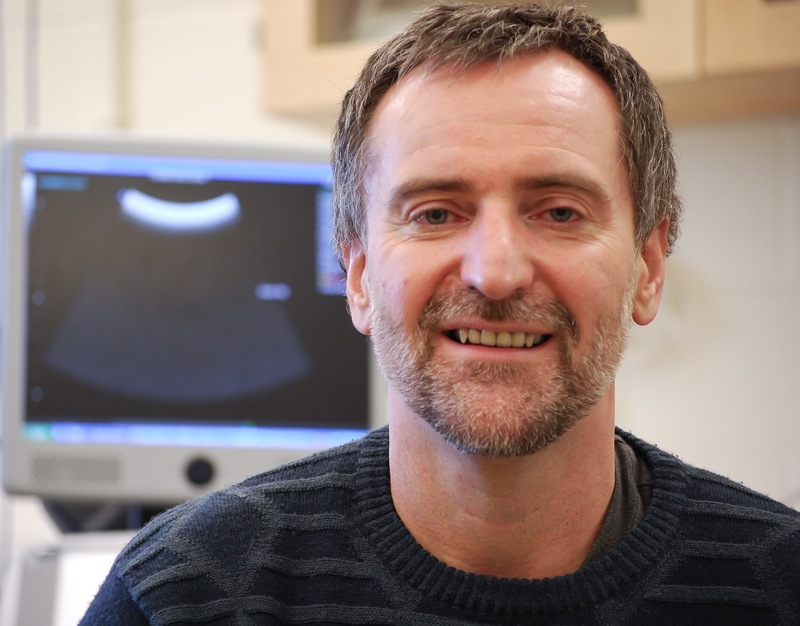 Our lab director, Gabor Fichtinger, received the Principal's Student Inquiry Teaching Award. This award is offered to one professor at Queen's University each year, recognizing innovative instructional design which enables active student engagement in learning. This award is yet another recognition of the world class academic and research work conducted in our lab.